A letter from a reader raises an interesting question about comparisons with the Sage of Omaha's approach. There have been several interesting articles recently regarding funds that employ the Warren Buffett methodology to good effect, but there is seldom any mention of investment trusts that follow the same path. It appears that Finsbury Growth and Income (LSE:FGT), managed by Nick Train, might possibly fit this mould, but beyond that there seems to be little information available. As now seems to be a time to play the investment long game to ride out market uncertainty, it would be very helpful to see a comparative list of investment trusts that have a history of successfully employing the great man's techniques. I'm sure many of your other regular readers would also be interested. 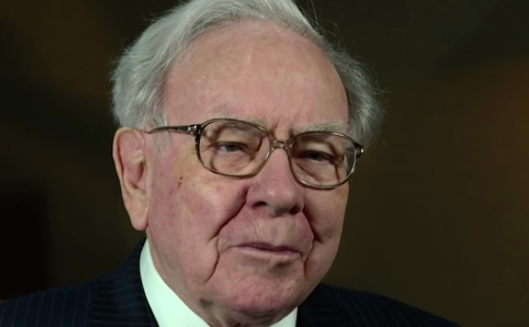 A research report by Kepler Trust Intelligence last November aimed to identify the investment trust managers that follow an investment approach close to Buffett's. Kepler concluded the two managers most deserving of the British Buffett epithet are Nick Train (for Finsbury Growth and Income) and Alexander Darwall (for Jupiter European Opportunities (LSE:JEO)). Several other trusts scored well, but have had recent changes in management: BlackRock Throgmorton Trust (LSE:THRG) (Mike Prentis stepped down in December 2017), Baillie Gifford Japan (LSE:BGFD) (Sarah Whitley retired last year) and Henderson EuroTrust (LSE:HNE) (Tim Stevenson is retiring).